In a world filled with media distractions and consumer demands, are we moving away from the day to day need to connect as humans? With four brand-new works written and directed by local artists, it’s your chance to see Laughter by Sarah Glubish, Empty Spaces by Kim Cheel, The Feeling of Death by Sarah Jalsoviczky, and Antisocial Media by Julie Barnett. 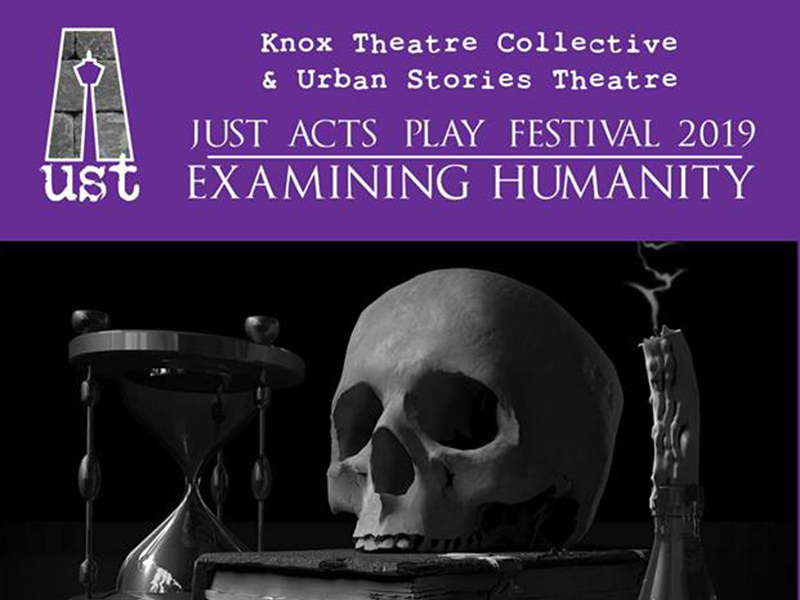 Just Acts Play Festival runs February 19 to 24, 2019 at Knox United Church (506 4th St. SW).